Latest Design Option 7-2, Before Photo » Roger Perron Inc. 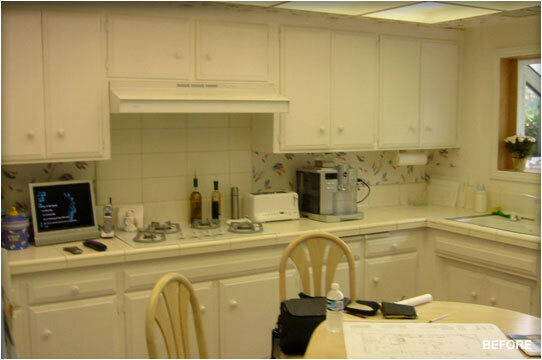 Here is the Before photo of the kitchen. It’s very hard to tell exactly where the old was relative to the new, due to the major transformation and space redesign.